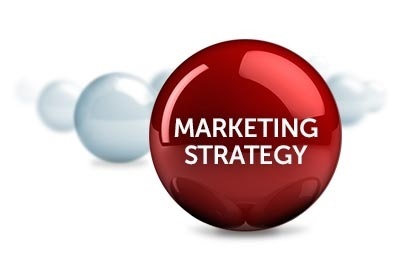 Marketing Strategy: A clear, differentiated set of messages from your business must be consistently communicated throughout the overall organisation and externalised through networking, via the website, advertising, customer programmes and positioning statements. The business would need to look closely at what marketing opportunities would be the most beneficial to the organisation, both in the short and medium term and then looking out longer term. Making the required number of sales to meet the organisation’s revenue and profit targets invariably comes through the generation of sufficient enquiries and qualified leads from a variety of marketing activities. 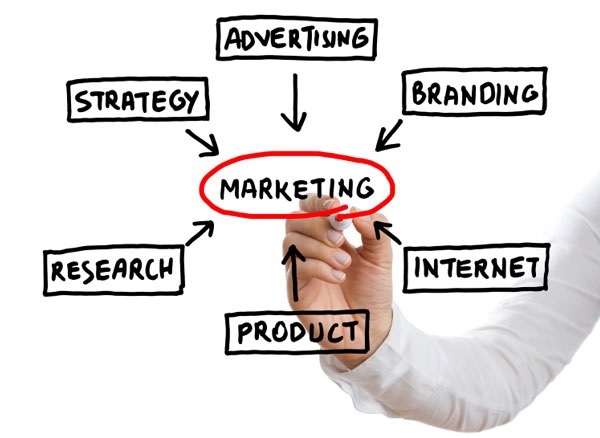 Your marketing strategy must be to represent your range of product and service offerings in the most comprehensive and effective manner so that they fulfil a need and represent a beneficial and cost effective solution that will satisfy each customer’s particular needs. You would need to position your business as a ‘best value’, high quality provider of products and services in the particular marketplace. What you ultimately deliver must then back this up and ensure that you not just meet but indeed exceed your customer’s expectations. To achieve this, you should explore the effective use of a wide variety of marketing methodologies and materials that would deliver the number of suspects and prospects you require to fulfil your forecasts, and then to sustain all of the above activities. Whilst all of the above marketing activities can be utilised in the appropriate manner at the appropriate time in order to maximise lead generation, each has a cost attached, and should be viewed therefore in accordance with a planned and budgeted strategic marketing action plan. Of all the detailed marketing or marketing related activities that will be undertaken by the business, it will be essential that there is a formal reporting procedure in place, together with full control and costing of who is doing what, where, when, with whom and by whom. This all needs to be fully documented from a marketing / prospecting perspective. There needs to be a real appreciation of all direct costs and indirect costs of what marketing (and selling) activities have been incurred to date to get to where you are now, what actual (and profitable) revenue do you have to show for this activity, and what should you be doing now to achieve further sales. 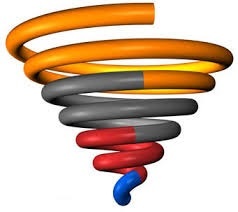 In the short term, your principle marketing goal must be to build a ‘pipeline’ of strong ‘suspects’ which would then need to be comprehensively qualified in order to obtain good solid prospects, some of whom you would then be able close which in turn would in turn start to generate profitable revenue for the business. Essentially, you would need to maximise your efforts with regard to sourcing good quality leads in the most efficient and timely manner. This would need to be looked at in order to assess what would actually be of benefit to prospective customers. Typically this would be downloadable documents in the form of a PDF file that could either be emailed out to people, or could be downloaded from a website. Literature of this nature is all about reinforcing your marketing message and ensuring that it provides the reader with the information they need. It should therefore be informative, detailing key features and benefits, focusing on USP’s etc and providing key people such as decision makers and economic buyers with the information they need to help them make a decision. All this information should also be on a website, again with downloadable options. There will be any number of different organisations currently operating in the market space that you want to be in, offering a wide range of business services – and all will be competing for much of the same business. What will make your business different? 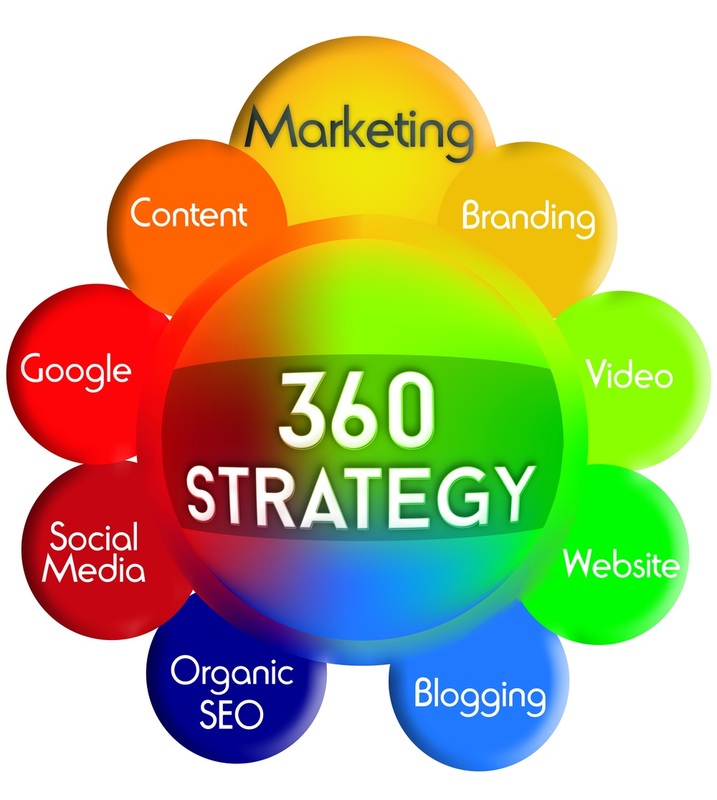 More importantly, what will make your business stand out from the competition in such a way as to make what you offer extremely inviting for a prospective customer to take a closer look? A website is essential because it’s your ‘shop window’ to the outside world, and is your silent salesperson, extolling the virtues of the organisation, your products, your services, your success (your customers), your support and your people… 24/7. It’s all about generating and maintaining your credibility and professionalism in the marketplace and a website will either exude confidence to a potential customer, or turn them off completely. A product flyer that details a product or service offering (rather than a brochure) can be beneficial but is expensive to produce and is (typically) out of date as soon as it’s been printed. Far better to have a good website which can be updated regularly and where any relevant information can be downloaded as PDF’s, which can also be regularly updated. A detailed sales forecasting methodology would need to be introduced as this is essential to be able to establish exactly where you are in any particular sales situation, at any given time. all the key contacts within the prospect. Are you talking to the right people? Effective sales forecasting runs hand in hand with basic lead generation because you are then able to quantify how your marketing efforts are finding suspects and turning these into realistic sales prospects. If this doesn’t happen, then you know you have to change how and where you are finding and generating your sales leads. 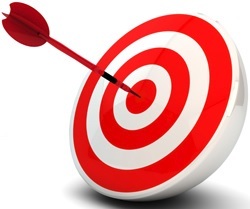 An efficient and effective sales forecasting process will not only identify where you should be involved (because a particular prospect is a realistic sales opportunity), but also identify where you shouldn’t be involved, because your qualification procedures have identified issues with the ‘suspect’ that determines how you should approach this situation. A formal Sales Forecasting process needs to be introduced because it will help to clarify exactly where every lead, opportunity, suspect or prospect sits in the sales process, and will identify what activities have occurred or need to happen now in order to move this organization through the sales process to a successful conclusion. Sales forecasting will provide the business with a much clearer picture of what is really happening and in conjunction with the Sales Account Plan, provide senior management with the information they’re looking for with regard to each individual situation. Further details of the Sales Forecasting process can be provided on request. As the focus during the first three to six months of any new campaign is to generate profitable new business as quickly as possible, the business must generate as many good quality qualified leads as possible, and in the most cost effective manner. New leads are essential in order to boost the sales funnel and ensure that you are talking to more ‘suspects’ as some prospects (who at one time seemed certain to ‘close’ within an expected time frame) will undoubtedly fall away due to circumstances that are often beyond your control. This then has a major impact on your sales forecast and consequently your revenue. It’s all about ensuring that you always have a ‘back-up’ plan. You need to concentrate your initial marketing efforts on specifically targeted market areas – that will be defined once you have completed the Product Targeting process. Geographic Strategy: Your overall business strategy is to direct resources, skills and offerings to meet the specific needs of geographies outside the “home” or native geography, either directly or through partners, channels and subsidiaries as appropriate for that geography and market. Technical Support – Can you provide all the support that will be expected and must be delivered to customers? How will you deliver this? Most clients will expect to have a Service Level Agreement (SLA) in place in order to guarantee and safeguard the level of support that they will receive from you, and at what times. You cannot afford to fail here as credibility is everything and you will either succeed or fail here. There are no second chances. Competition - There are many other organisations who would be offering competitive solutions. Do you know who they are? Can you be competitive – on price, service, positioning for example? Price – Is always going to be competitive, in any marketplace, with many suppliers all over the country offering similar products / services at similar prices. How can you keep abreast of all this? How can you ensure that you stay competitive? Competition – You need to conduct research to understand who your competitors really are, and not just locally but all over the country. What do others offer that you do not? What should you offer that others cannot? What can your USP’s be – that will make you stand out from other suppliers? As with all the above, it is all about identifying which organisations you should approach and which you should not. Are there specific criteria that any particular opportunity or ‘suspect’ should meet before you even enter into any detailed discussions? Is there a particular size of installation that below which, it is not worth bothering with? Do you have a template for this that makes this ‘early qualification’ of any ‘suspect’ paramount before you go any further in the sales process? Where you have a definitive target market for any of your products or services, then this process is relatively straight forward. In most cases, you need to have well established contacts already in place. Are you talking to the right people / decision makers / economic buyers? Who actually makes the decision? What exactly is your business proposition? What’s the value of your business proposition? Is this within their budget? Why do they want to talk to you? Is this a realistic product / service, or are you wasting your time? Or do you want to ‘loss lead’ in order to gain sales, exposure and credibility? Is this new product or service of genuine interest to them? Are they aware of the real benefits and cost savings that could be realized by introducing this product or service? Have you detailed and presented these? Who else are they talking to? What is the real likelihood of you winning this business? 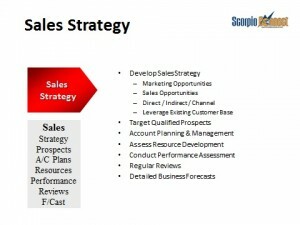 In conjunction with all sales activities, you need to establish a formal sales account planning process and reporting strategy, which will allow you to better understand exactly what is happening in every sales situation, but more importantly, tell you what is NOT happening and what NEEDS to happen in order to move the account forward. Details of the Sales Account Planning (SAP) process and documentation can be provided after further consultation. To know more – please contact us. A detailed sales reporting methodology would be implemented so that anyone reading the notes can assess exactly where you are in any active sales campaign that you’re running. Being able to provide notes that detail the activity undertaken on each campaign is essential, not only to record and document an accurate and timely assessment of the current situation, but also to provide a system whereby anyone (senior management for example) can pick up a particular report and see exactly what stage you are at with any campaign that you are currently running with. Sales Reporting forms part of the Sales Account Plan, so that all the information is retained in one place and is easily accessible. Further details of the Sales Reporting – Campaign Activity Notes documentation can be provided on request.